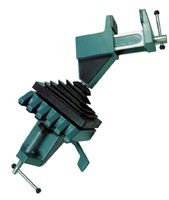 Very nice constructed vice for all your precision jobs. Can be locked firmly in any position by moving a simple handle. Excellent value for money.